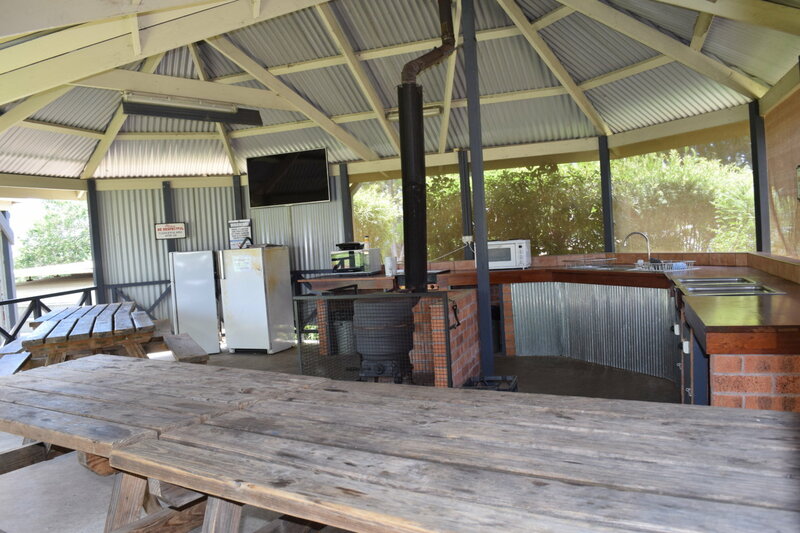 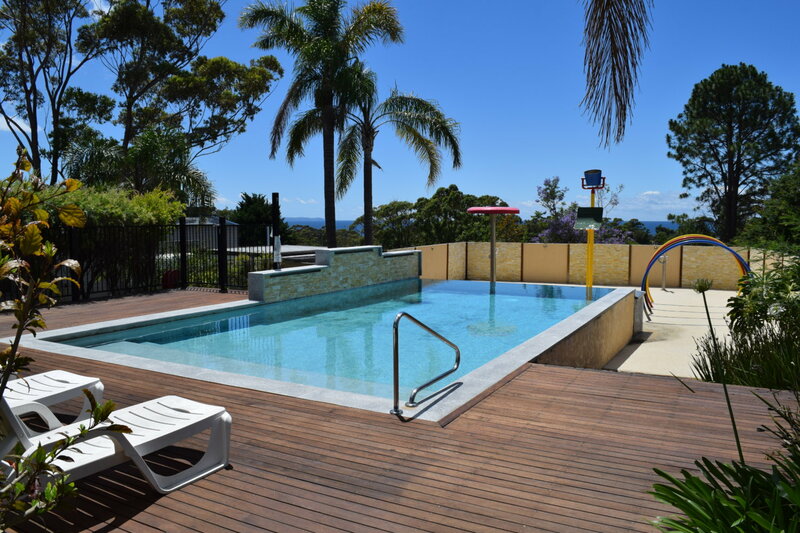 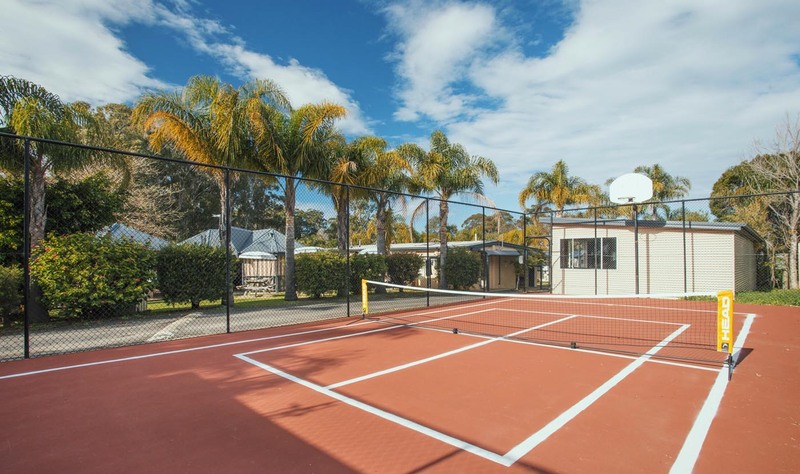 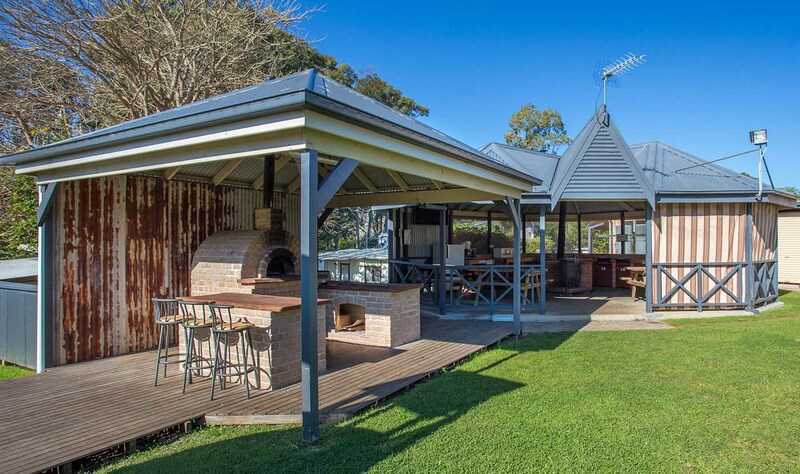 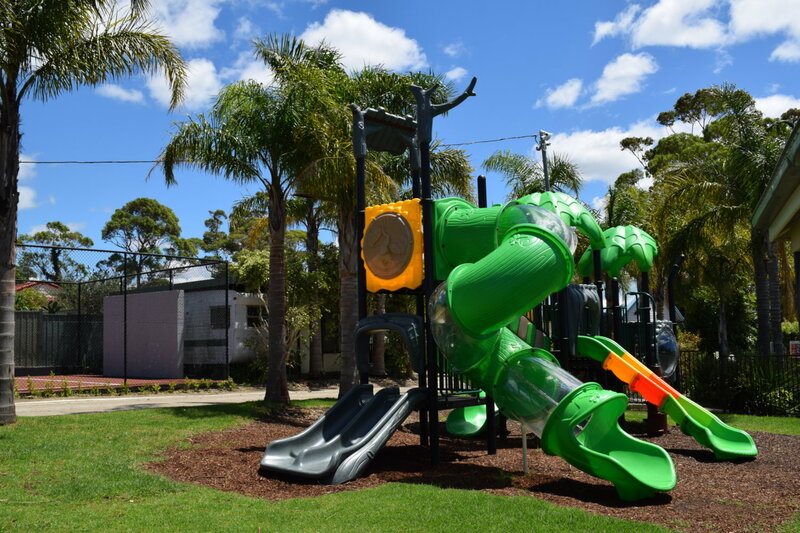 The Mollymook Tourist Park facilities offer everything you need to assist in enjoying your stay and keeping the whole family happy. 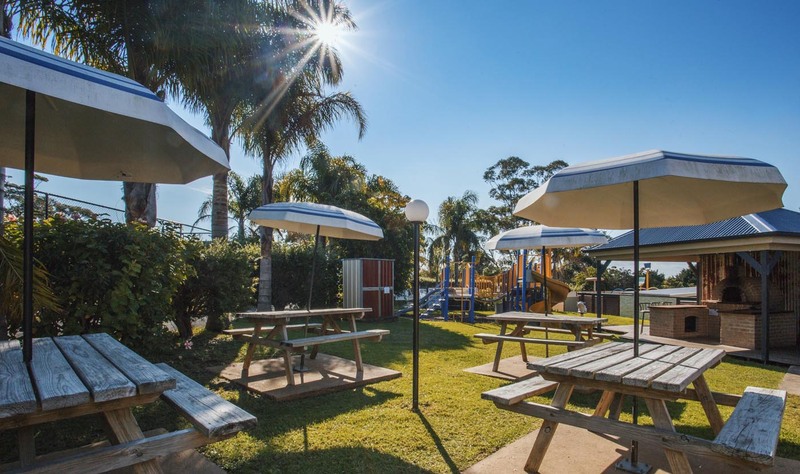 We pride ourselves in providing some great park facilities in a friendly atmosphere surrounded by lovely gardens, somewhere, where you can relax and the children can find lots to do. 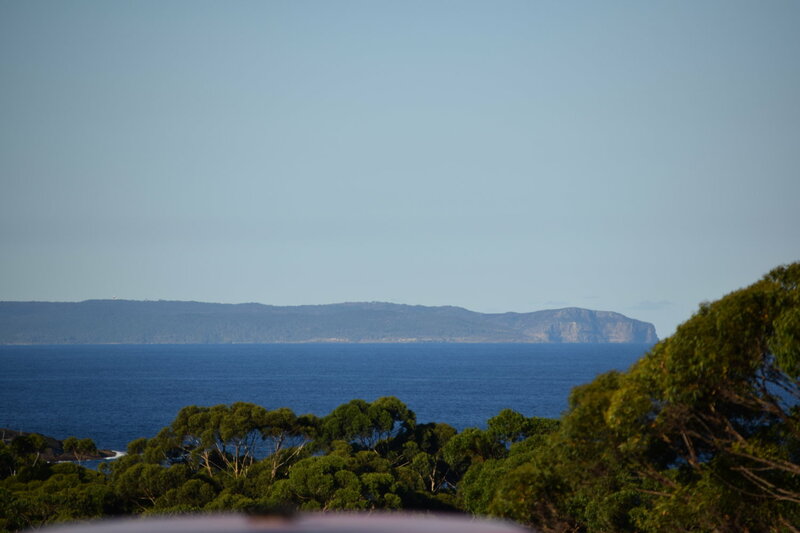 If you’re heading out to enjoy the area, ask us for a brochure on the vast array of attractions in the Mollymook, Milton, Ulladulla district and the surrounding areas.